While Scotch Tape may NOT be on your Back to School Shopping list, its NOT very often that you can SCORE it for FREE! 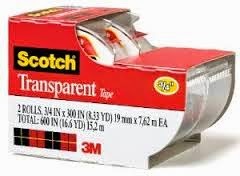 Right now, pick up FREE Scotch Tape 2-Packs at Target. Stop by the Dollar Spot at your local Target. Its HERE that you'll find Scotch Tape 2-Packs for ONLY $1. 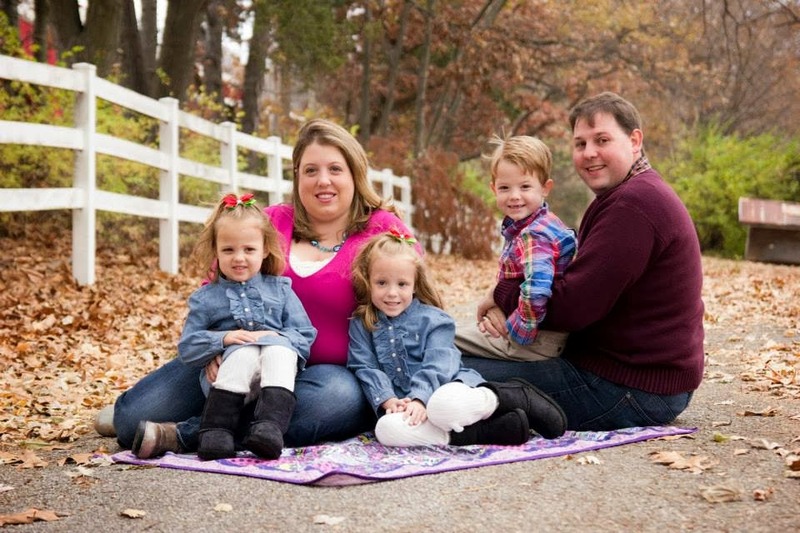 When you use the $1 off Scotch Tape Printable Coupon, it makes for an AWESOME FREEBIE!